The Ministry has asked to transport secretaries of the states to ensure setting up of at least one bus port each, which can act as a model for subsequent projects by the state/UT. NEW DELHI: To encourage public transport, the Centre has asked states and Union territories to develop one modern bus port - modern bus stands equipped with a host of facilities - each that can serve as a model, for which it will provide viability gap funding. "The objective hereunder is to develop high-quality bus ports in the country with assistance from the MoRTH. 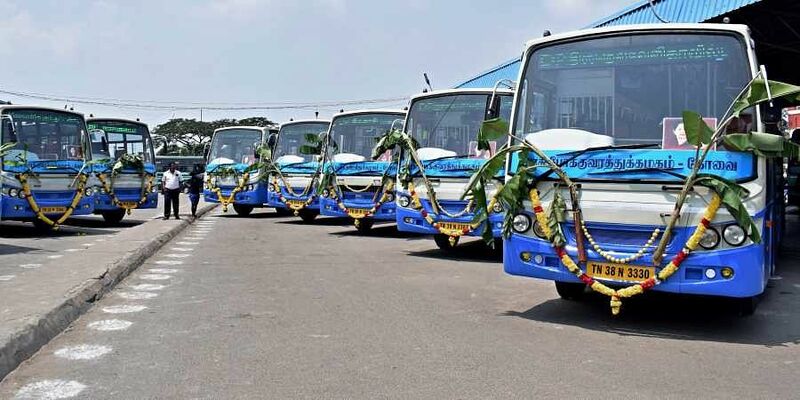 The development of standardised bus ports, complete with requisite infrastructure and facilities, will help in improving passenger comfort and give a much-needed boost to public bus transportation systems," the ministry has said in the guidelines sent to states. "The viability gap funding by MoRTH shall remain capped at 40 per cent to align it with DEA (Department of Economic Affairs) guidelines on the subject. This will be a uniform ceiling as far as funding is concerned. ln other words, irrespective of whether the bus port is large, medium or small, MoRTH funding of the capital cost shall be limited to 40 per cent of the project cost.